Big thanks to everyone who made it to my first online event! I’m so honored and excited that I’m able to share my message with everyone from everywhere! As you probably know, I take every opportunity to seek out and learn techniques that I think will be powerful components of a flourishing mind and body. Among the many I have studied and currently teach, mindfulness is one of the most powerful. 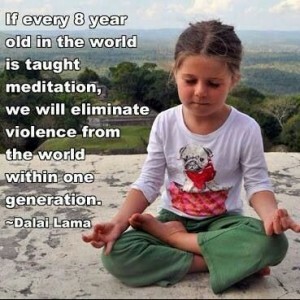 Recently, the Dalai Lama said “If every 8 year old in the world is taught meditation, we will eliminate violence from the world in one generation.” Translation: mindfulness has the power to change the world. And if my mentor and friend- and one of the greatest forces in psychology of our time -has his way, positive psychology will achieve his goal of 51% of the world flourishing by 2051. Tapping into the power of mindfulness & positive psychology, I’ve been holding monthly mindfulness meet ups here in Philadelphia, where I was born and raised, and they’ve been a great success. 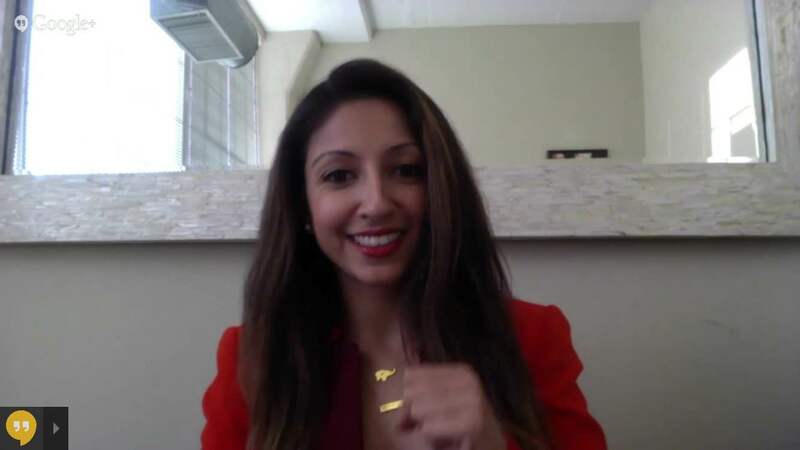 My most recent initiative was an online event on Google+ hangout, so no matter where you are, you can join in and learn some of the fundamentals of a flourishing life. The best part? It’s a video on YouTube, so you can get your mindfulness on at any time, and as often as you’d like! Come join and begin practicing with me! Become part of that 51%. Love to you all! Feel free to shoot me questions or comments on social media using the hashtag #RelaxWithPax and follow me @PaxTandon on Twitter & Instagram.